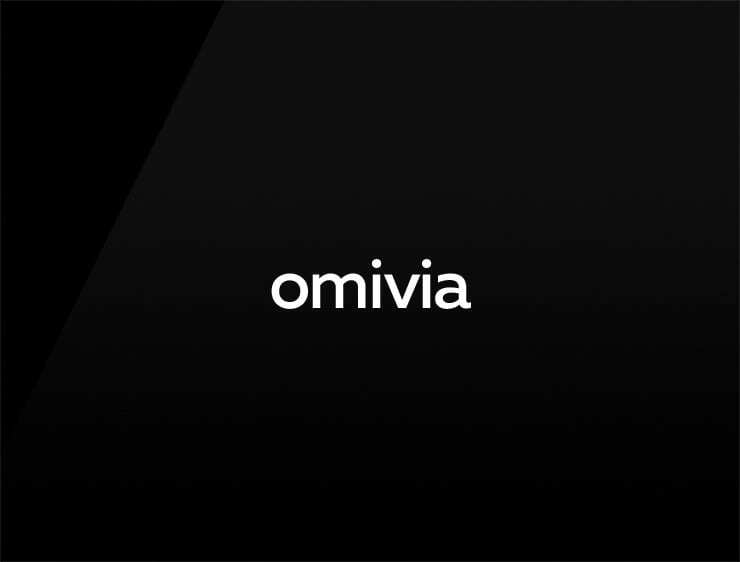 This short, yet noticeable name ‘Omivia’ evokes “omni” meaning “whole” or “all”and ‘via’, meaning “through “. Possible fits: Travel. A logistics firm. A helpdesk company. A hyperlocal app.